The solution should be ‘NO HALF MEASURES’. Creating a ‘good shopping landscape’ should be the 100% priority. This will require (1) pedestrian movement to be prioritized (2) electric vehicles only to be permitted (3) far more planting (4) the use of glazed canopies over sidewalks should be encouraged. I am happy to point to Nanjing Road Shanghai 南京路 as an example of how Oxford Street should be managed. The problem, of course, is what to do with the buses and taxis? My answer is that they should be progressively excluded from Central London, to be replaced by underground trains, small electric vehicles and bicycles. Taxis are likely to be electric powered before long – because a Chinese company is now making the black cabs and this is its plan. 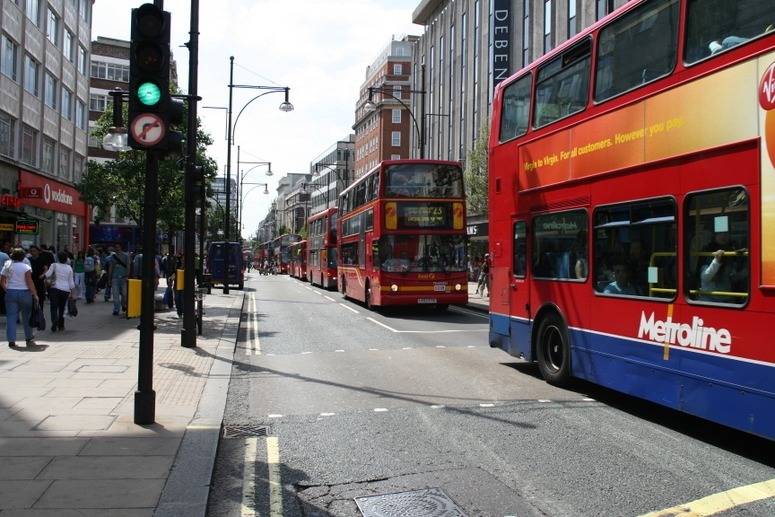 Buses carrying passengers on long-distance journeys should be excluded from the central zone. Travelers can use non-polluting vehicles to reach the fringe of the zone and then continue their journeys by other means. These policies are related to Colin Buchanan’s proposals for Traffic In Towns but modified in response to the increase in London’s population, the growth of cycling, the availability of electric vehicles, the need for fuel economy and a better understanding of the health risks arising from noxious pollution. The Wiki article on Oxford Street has attractive photographof the street in 1875 and its progressive debasement. This entry was posted in green transport, Landscape Architecture, Sustainable design, Urban Design on 9th July 2014 by Tom Turner. The 2013 London bicycle die-in was good on music and drama but not so good on speeches. The 2014 POP Pedal On Parliament in Edinburgh was good in all respects. This entry was posted in Cycle planning, green transport, Landscape Architecture, Urban Design on 2nd May 2014 by Tom Turner. Here is a video of the Waterlink Way from Maritime Greenwich to Lewisham. It was ‘completed’ c 2009 and is categorised as a greenwway on the TfL Website. Its quality gets better south of Catford and I do not object to the signposting. But before calling it a greenway they should have either (1) marked it as a temporary, until it can be re-routed along Deptford Creek, or, (2) employed a landscape architect to create a temporary design (3) asked a local landscape architect (me!) to recommend an alternative route as pro bono work. I would have recommended the route shown by a green dotted line on excerpt from the Sustrans plan below. Greenwich Park is also shown on the title image at the start of the video. 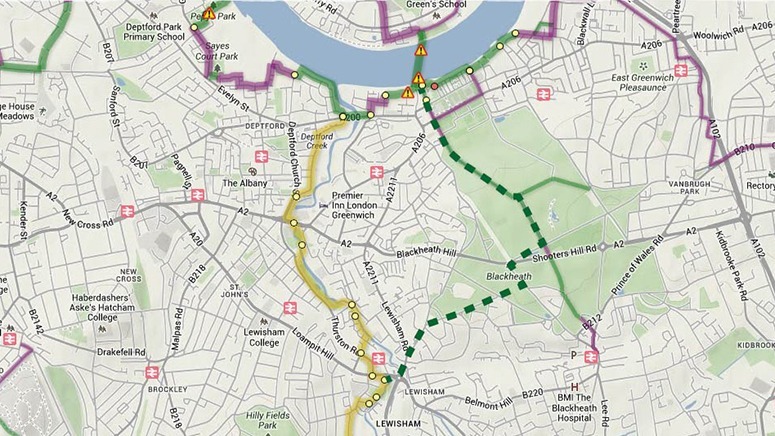 The route through Greenwich Park and across Blackheath is beautiful and historic. It connects to what could and should be a cycle route on the east side of Lewisham Hill. A great advantage of making this a designated cycle track (shared with pedestrians) is that it would be used by commuters wishing to reach Lewisham Station and Lewisham High Street. It could also connect to local schools, giving mums, dads and kids safe routes to school – so that they do not have to take them by car. The ‘greenway’ shown on my video could not have these roles. This entry was posted in green transport, landscape planning on 20th September 2013 by Tom Turner. Isn’t it amazing that a mere 2% trips in the UK are made by bike, compared with 14% in Germany and 30% in Holland? As everyone knows, Britain’s cycle paths, like its NHS and Black Cabs, are ‘the envy of the world’. Our famous Yellow Cycle Paths are designed to protect the jobs of highwaymen and create jobs for doctors. And what a great contribution they make. We hardly have to allocate any land or money to cycling and it makes a massive contribution to the workload of Accident and Emergency Departments throughout the land. 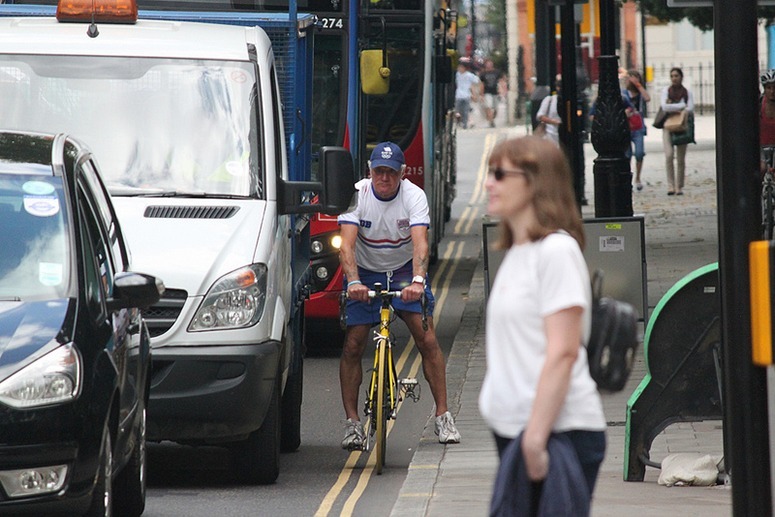 London is raising the percentage of its transport budget spent on cycling to 2%. This is great news for doctors and nurses. If it had been increased to 30%, heading for Dutch and Danish levels, there is a real danger that cycling would become safer and more popular. This would lead directly to fewer accidents, fewer strokes and fewer heart attacks. 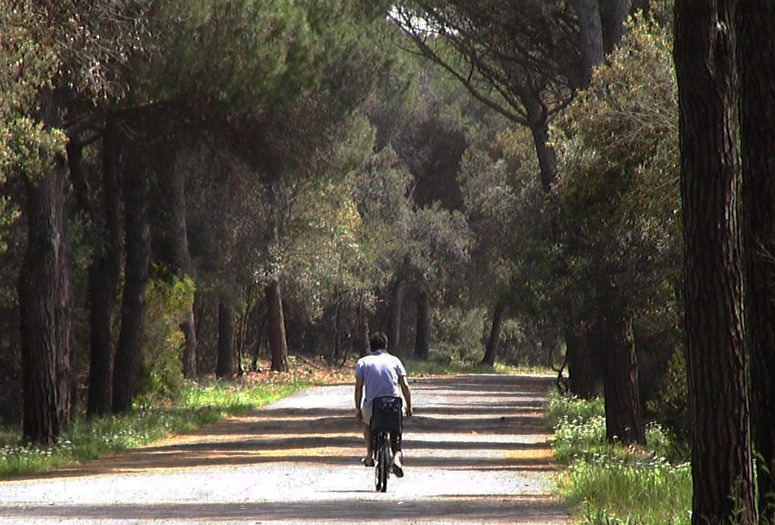 There is also a terrible risk that the salaries of landscape architects would exceed those of doctors, because of the great contribution to health and wellbeing made by Landscape Architecture Grade Cycle Paths. This could threaten the very liveliehood of thousands of health professionals. They would give up being highwaymen and sawbones to become landscape architects. What good would that do for the British Medical Association or the Institute of Civil Engineers? None! ‘Say No to Greening London’. Keep the two-wheeled blighters in their Narrow Yellow Lanes. Let them drip sweat, break bones and ooze blood for a thousand years. This entry was posted in Cycle planning, green transport, Urban Design on 13th August 2013 by Tom Turner. Big landowners have the easiest job getting planning permission for wind turbines, because the only people who live within sight are likely to be their tenants. Wind farm subsidies were about £1bn in 2012, though the rate of subsidy was cut by 10% this year. I drove past an ugly wind farm in Scotland this year, with 22 turbines dominating the landscape. The visual impact was grim, so I began to wonder about their financial impact. With the advantage of generous subsidies, Merryn Somerset Webb calculates that each turbine will yield the owner a profit of £200,000/year for 20 years. This amounts to £4m over the period, or £88m for the group of turbines. This lets the ‘generous’ company which developed the scheme give £1m to the local community over the 20 year period. A landowner who allows a turbine on his land can expect a rent of £1m over the period (£50,000/year). So why not follow the French example and locate the turbines on land beside motorways? This would keep the two sorts of ugliness together and remind motorists that they should be using electricity to power their vehicles. The airflow from vehicles might even be used, with special turbines, to generate electricity when there is no wind. Noise barriers could designed to deflect air currents to roadside turbines. At present, visitors to the UK probably conclude that UK policy is to splat wind turbines anywhere in the landscape, providing only that no wealthy people, except landowners, live near them. This entry was posted in green transport, Sustainable design on 3rd October 2012 by Tom Turner. Great to see cycling as an issue in the election for a London Mayor and, since it is safer to judge politicians by what they do than by what they say, I will vote for the re-election of Boris Johnson. I have SEEN him cycling to work in London. Ken Livingstone says a bit about cycling but, during his years as Mayor, I SAW no significant improvements – and nor did I hear of him riding a bike. To ride with the election, the London Cycling Campaign is running a ‘Love London, Go Dutch’ campaign. The LCC points out that in the 1970s, cycling was not much more popular in Amsterdam than in London. Today, 3% of London journeys are made by bike (this includes 90% of my journeys!) 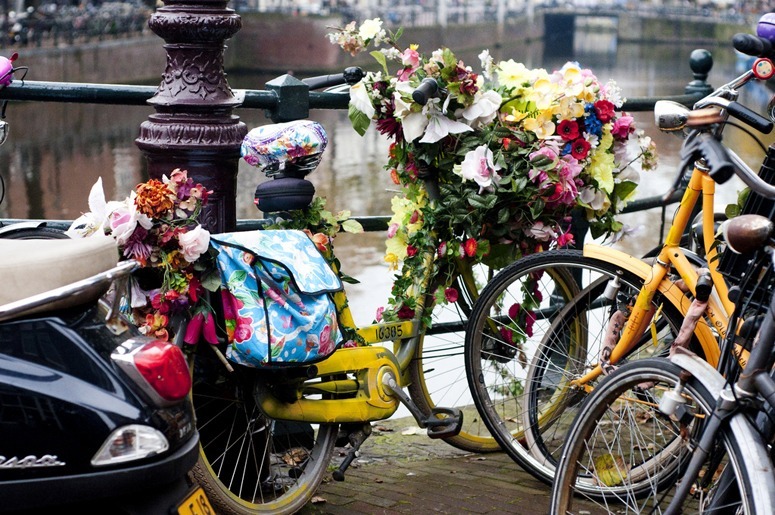 and 47% of Amsterdam journeys are made by bike (figures from Evening Standard 26.4.2012). The cycle park at Zuid Station holds 2500 bikes and parking is free for the first 24 hours. TfL has a cycle park at London Bridge Station which holds 400 bikes and costs £1.50/day. I would like to see landscape architects taking an active role in London Cycle Planning and Design. Those ugly Barclays cycle ‘superhighways’ should be replaced by beautifully designed leafy and flowery routes. This will cost money – and the Landscape Institute should be a very-active campaigner for safe, convenient and enjoyable cycle lanes. It would not surprise me if 50% of landscape architects cycle to work in London – so they can be trusted to produce good designs. 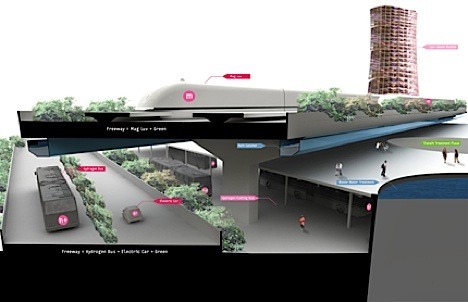 This entry was posted in green transport, Urban Design on 27th April 2012 by Tom Turner. According the wikipedia entry “This new system of development, with its rigorous separation of uses, became known as “conventional suburban development” or pejoratively as urban sprawl, arose after World War II. The majority of U.S. citizens now live in suburban communities built in the last fifty years, and automobile use per capita has soared. Can the old theory of New Urbanism be adapted to adequately address new environmental concerns? This entry was posted in carbon cycle balance, context-sensitive design, green transport, green walls, landscape urbanism, Sustainable design, urban densification, Urban Design, urban design flooding, urban forestry on 24th February 2011 by Christine. The panda is well travelled in popular culture, as well as being a local hero. With the recent release of Kung Fu Panda, the panda Po looks set to win over another generation of children to panda love. Habitat fragmentation (by roads and railroads) and destruction and poaching (for their pelts) are still major threats to the Giant Panda, even though poachers and smugglers have received death penalties or long prison terms. 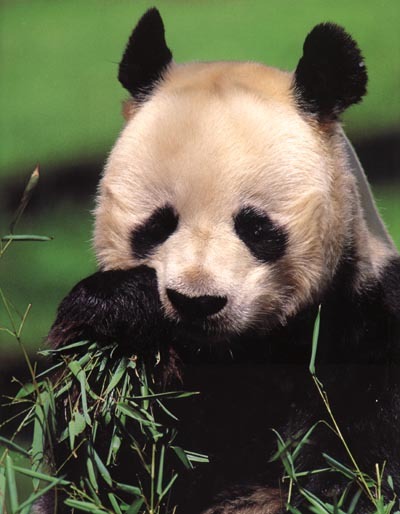 Pandas are often injured in traps and snares set for other animals. Emerging threats to the panda populations are mining, hydropower and tourism. A giant panda may consume 26-83 pounds of bamboo a day to meet its energy requirements. This entry was posted in Asian gardens and landscapes, context-sensitive design, Garden and landscape products, green transport, Landscape Architecture, landscape planning, Urban Design on 18th February 2011 by Christine. What makes travel a great experience? Design schools are starting to tackle questions of urban scale city design in their masters programs. The key to future transit systems is to make that form of travel the best it can possibly be. Ask, what would make people choose this form of transport over other alternatives if they had many equally accessible and affordable options? Why might they want to travel this way? What would be unique, good or special about the experience? This entry was posted in context-sensitive design, green transport, landscape planning, Sustainable design, urban densification, Urban Design on 11th November 2010 by Christine. The beginning or the end of the car? Is peak oil, sustainability and climate change the beginning or the end of the car as we know it? With the advent of modernism carparks became first part of a highrise building to be constructed and were considered as part of the foundation system. There are a number of concerns with parking in urban areas. Will pollution and noise issues be meet by electric cars? Will innovative greened multistacking carparking arrangements be proposed for multi-density dwellings? How will congestion be addressed? How will car supply and demand issues be thought about? Should urban residences be carfree with the possibility of outer-urban garaging accessible beyond the urban core area? Should urban work and commuting also be limited to the periphery of the inner-core? If so, who should be able to access this inner centre by car? Why? Will eco-traffic engineers be engaged to design flow throughs and do capacity modelling for all new development sites so that designers can innovate and demonstrate best practice? Who will dream of the transit and traffic organisational schemas of our new cities? 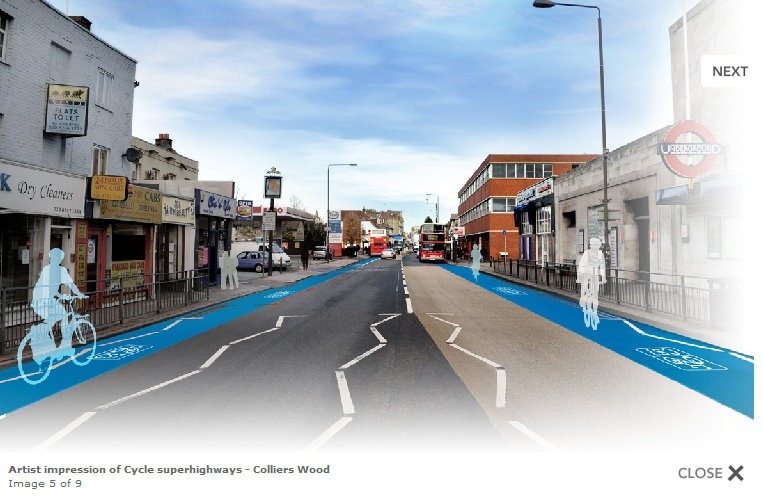 This entry was posted in context-sensitive design, Cycle planning, green transport, Sustainable design, urban densification, Urban Design on 10th November 2010 by Christine. What is needed to induce the die-hard city commuters to leave behind their cars and adopt cycling as a mode of transport? Should the cost of using the car in central city areas be so cost prohibitive that only the those willing to part with large sums for the privilege persist? Or should urban designer adopt a range of innovative measures to entice inner city commuters to adopt what is afterall a healthier lifestyle alternative? 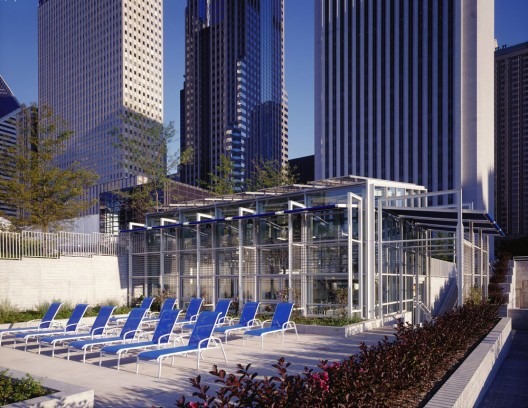 The McDonalds Cycle Centre in Chicago’s Millenium Park is leading the way in rethinking what it means to cycle and the sort of facilities which may transform the way commuting and recreational cycling is viewed. Philip Modest Schamberlan and + Anton Fromm’s Bicycle Hotel intends to entice the cyclist into the mountains in pursuit of a recreational touring lifestyle by providing an intriguing Fractal experience perched above Lake Garda. This entry was posted in context-sensitive design, Cycle planning, Garden Design, green transport, Landscape Architecture, landscape planning, Sustainable design, Urban Design on 9th November 2010 by Christine. Perhaps the designers of this streetscape had already absorbed Robert’s message. Not only the shade trees (Cinnamomum camphora), but lots of heat-island reducing planters too. Not so many parked cars as in Bermondsey, but of course loads of bicycles and mopeds. The great majority of the mopeds in the picture are electric. So far, so sustainable. But, this is also a social streetscape. Behind the arcade on the left are the lunchtime restaurants, the vegetables are prepared on the pavement under the arcade and the customers enjoy a cigarette after their meal on the benches and raised walls in the balmy, late autumn sun. The large, evergreen shrubs – Osmanthus fragrens – fill the air with their light scent. Residents dry their washing on the clothes racks outside their apartment windows without the use of machines. 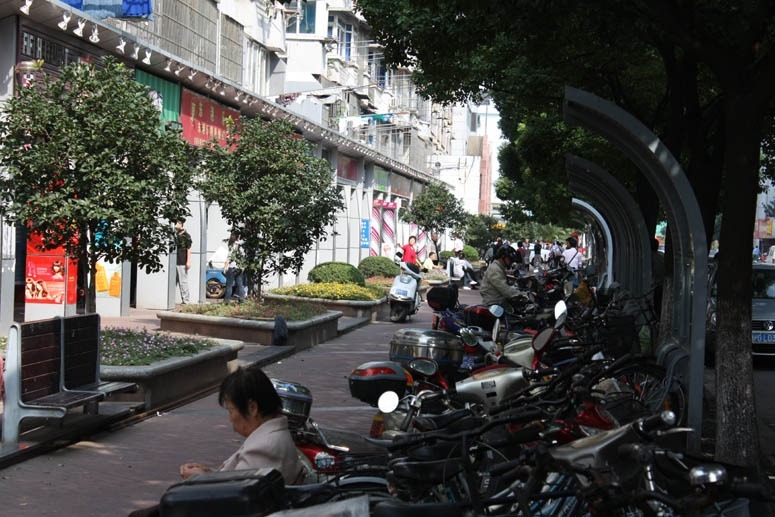 One of many such streets in the Pudong New District of Shanghai, all not much older than 15-20 years. This entry was posted in Asian gardens and landscapes, green transport, Landscape Architecture, Urban Design on 19th October 2010 by Lawrence. 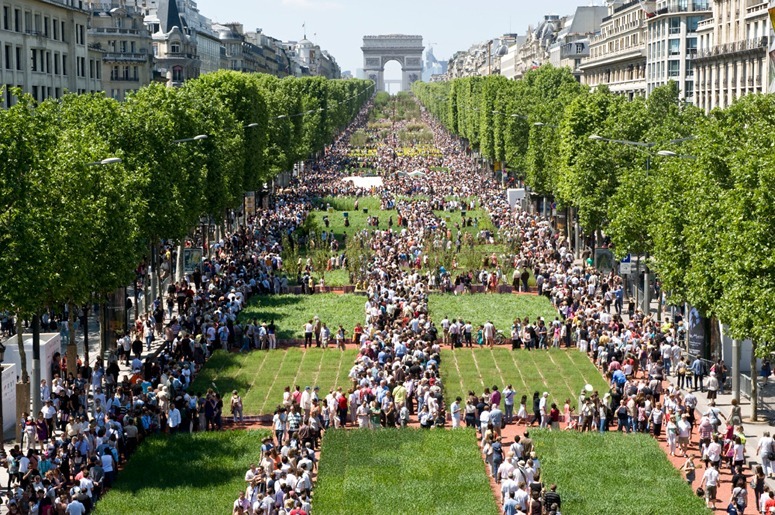 The French farmer’s protested their financial plight in a charmingly French manner by greening the Champ-Elysee. Another unusual example of the trend towards green is the Lost House of Paris. The occupants literally live within a greenery covered house. To travel green in the city of romance you simply phone a ‘Vectrix’ taxi. 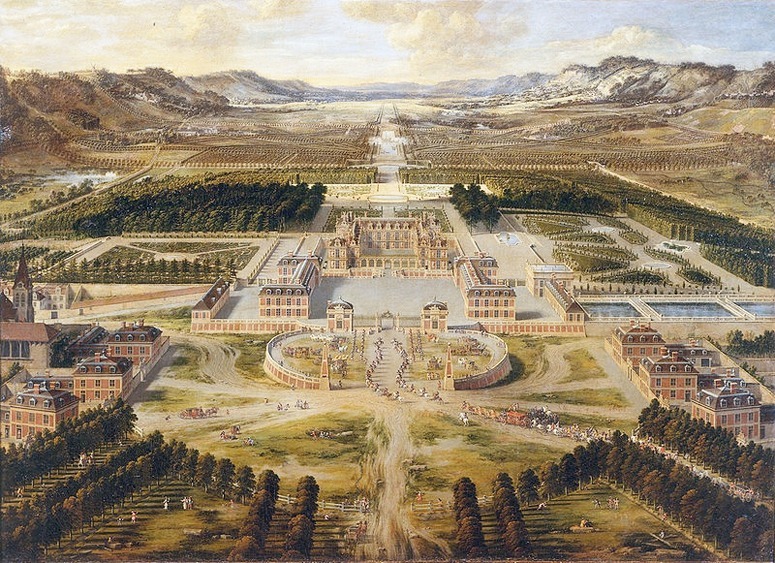 As Pierre Patel’s 1688 painting of Versailles (below) shows, axes can be green and they can be canals. And canals can be used for transport. Civic leaders need courage, imagination, wisdom – and a wealth of ideas from the design professions. This entry was posted in context-sensitive design, Cycle planning, Garden Design, green transport, green walls, Landscape Architecture, landscape planning, Sustainable design, Urban Design on 25th September 2010 by Christine. Cyclists need to be sustained if we are to have sustainable cycling in London. This entry was posted in green transport, Sustainable design on 10th September 2010 by Tom Turner. London's 'super' cycle highways are designed for ugliness. 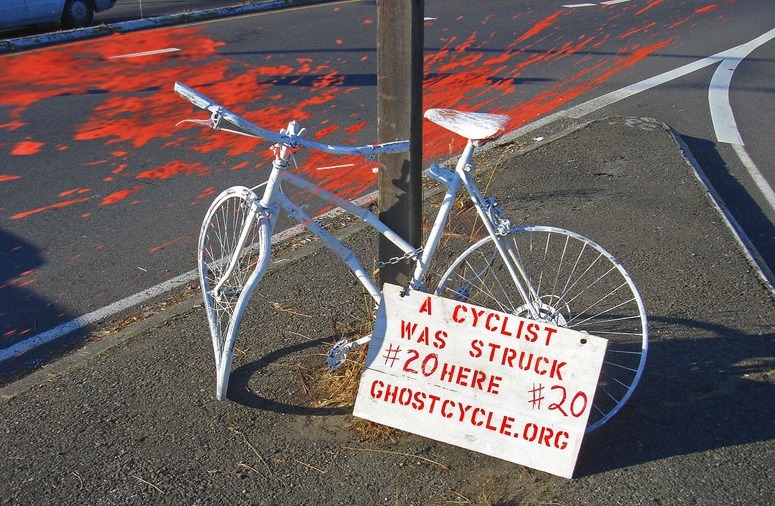 The 'artist's impression' shows threatening busses and cyclists who are already ghosts. ‘Highway’ comes from the Old English heiweg “main road from one town to another” and planning them as direct routes from origins to destinations is unusually sensible for UK cycleroute planning. But I object to their being described as ‘super’. They will be narrow, ugly,pale blue, bargain basement tracks. See for example the implementation schedule for the ‘Super Highway’ from Barking to Tower Gateway. The work can be done quickly because it is merely a paint job – and the chosen shade of blue is suspiciously close to that used by the Tory party during its recent election campaign. A really super cycle highway would be ‘ ‘safe, fast, direct, quiet, clean, beautiful – and expensive’. So they should employ landscape architects, not engineers with paint brushes, to do the work. I worry that badly conceived cycle paths will get little use – so that the planners will then argue that it was a waste of money. They should (1) go ahead with the present plans as a quick stopgap measure (2) design AT LEAST ONE truly excellent cycle route to show what could be achieved. This entry was posted in Cycle planning, green transport, Urban Design on 25th May 2010 by Tom Turner. This entry was posted in green transport, Sustainable design, Urban Design on 9th April 2010 by Tom Turner.